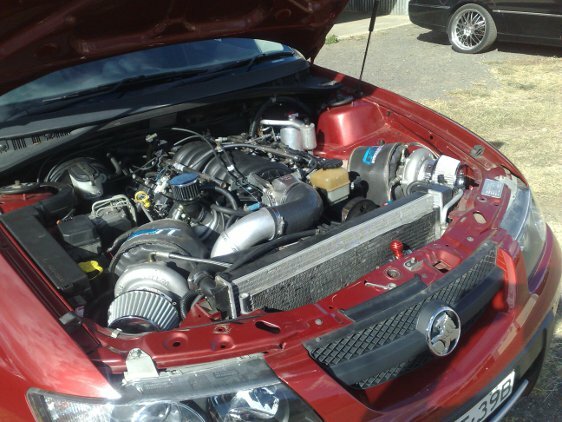 My All-Wheel-Drive Holden Adventra has a 6.8 litre 418ci LS3 stroker built engine with twin R35 Garrett turbos.The engine dyno pulled 516 kW and 1600nm at all four wheels. 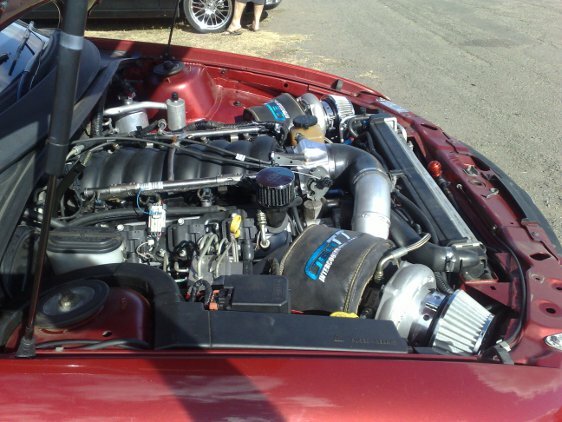 I use Liquid Intelligence 115 Synthetic Waterless Coolant in my OEM standard radiator. And with all this extra power and heat being generated, the engine temperature has never exceeded 90°C. I recommend using Liquid Intelligence 115 for all high performance engines. 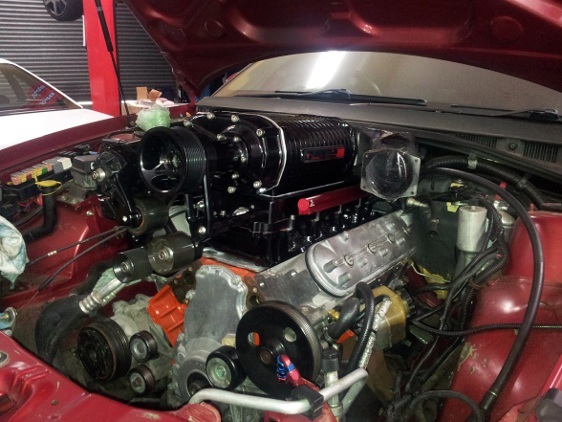 The New Engine That He Is In The Process Of Building Is A LSX 454 With A Higgins Head And A Four Litre WHIPPLE SUPERCHARGER. 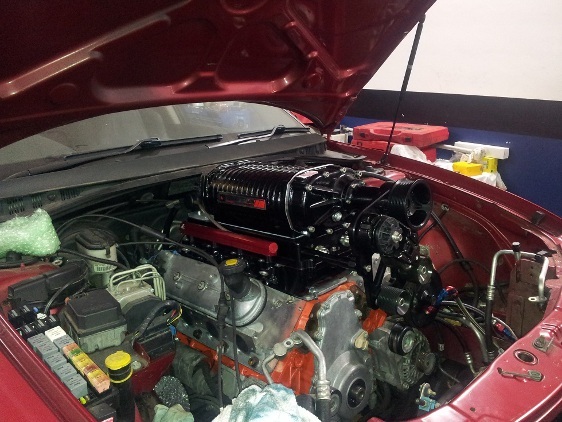 (Mainlube NSW) Holden Adventra 6.8 litre stroker built engine owner.